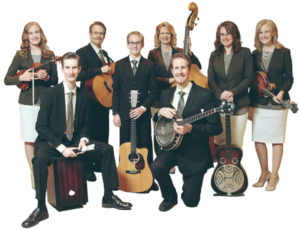 Featuring the uplifting bluegrass gospel music of the Alzen Family Band from Roberts, WI, and the expressive gospel music of the Great Adventure Gospel Band (the Garms Family) from Braham, MN. It will be night of joy, praise, and fellowship; everyone is welcome! To learn more about our wonderful friends, the Alzen Family, visit: http://www.alzenfamily.com/; to read about their journey through adoption, visit their adoption blog, http://www.alzenadoption.blogspot.com/.